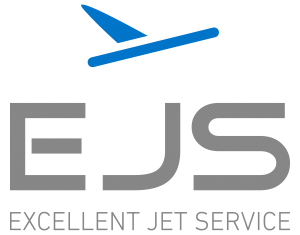 Excellent Air is looking for high-flyers and top performers with a passion for Aviation! Attractive conditions and exciting prospects await you in a young, dynamic, and growing company. Don’t wait! Send us your expression of interest today.